A perfect combination of traditional, local products and an innovative approach. This is the essence of his cuisine, which brought him to the very top of the Dutch food industry. From September 2018 we will be able to experience it in its full glory. Jan Smink, Top Chef and Ambassador of byFlow, is opening his own restaurant in Wolvega. It will be the first place in the Netherlands with 3D-printed food on the menu. To surprise my guests with a new and unique experience, I want to be open to innovative technologies. By using the Focus 3D Food Printer I’m able to experiment with traditional, local ingredients and serve them in forms and shapes that otherwise would not be possible. I'm excited that my restaurant will be the first in the Netherlands to do so. Says Jan Smink, asked about the place of 3D food printing in his new kitchen. His interest in the technology is definitely not new. 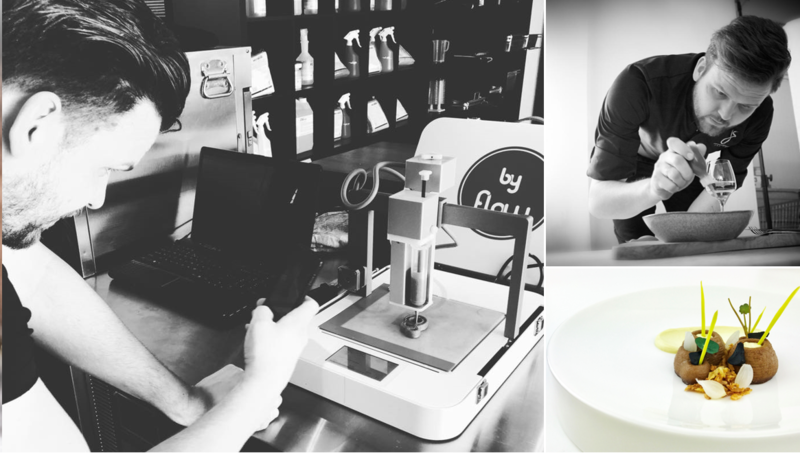 As the first Ambassador of byFlow, he has been experimenting with the 3D Food Printer for almost a year - creating new recipes, giving demonstrations and supporting byFlow’s research and development. His cooperation with the company gained lots of publicity especially after Horecava 2018, where they presented together the practical applicability of 3D Food Printing and achieved a huge success. The very recent video by Food Ingredients shows Jan using the 3D Food Printer to prepare an innovative version of a traditional Dutch dish. In his restaurant in Wolvega Jan wants to focus on creating a special experience for his guests. The preparations’ process will be visible, a lot will be prepared on the spot at the table and the 3D Food Printer will have a prominent place. No wonder they make such a good team with byFlow - their mission to change the way how food is prepared and experienced seems to fit just perfectly. Jan Smink will receive the key to the former ING building in the center of Wolvega on the 1st of May. 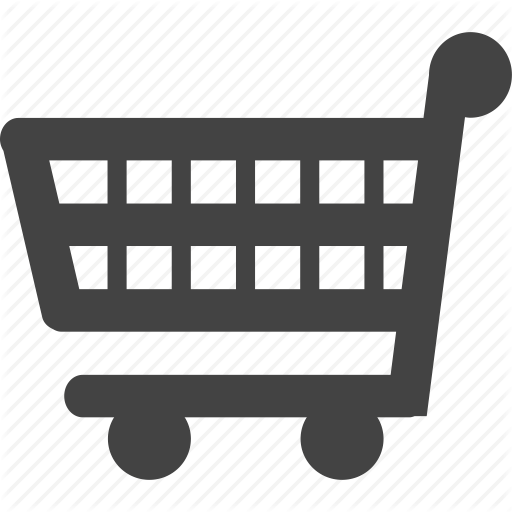 In mid-May, the name of the restaurant will be announced and the website will be launched. From that moment on, guests will be able to make reservations.